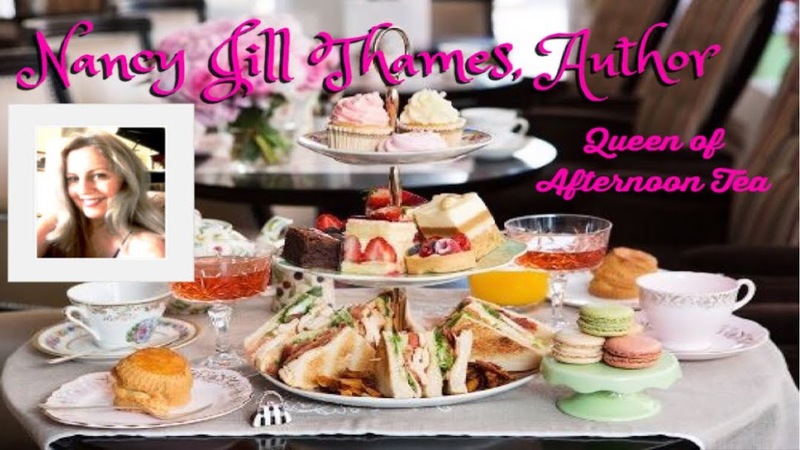 Tea Party Tuesday ~ What's an Authormorph? Welcome to Tea Party Tuesday! Let me pour you a nice cup of tea. Please help yourself to some yummy treats. Do you like to read autobiographies? I do. To me, some celebrities' journeys are better than fiction! Some of my favorites are Jackie Kennedy, Lauren Bacall, and Coco Chanel. Do you have any? 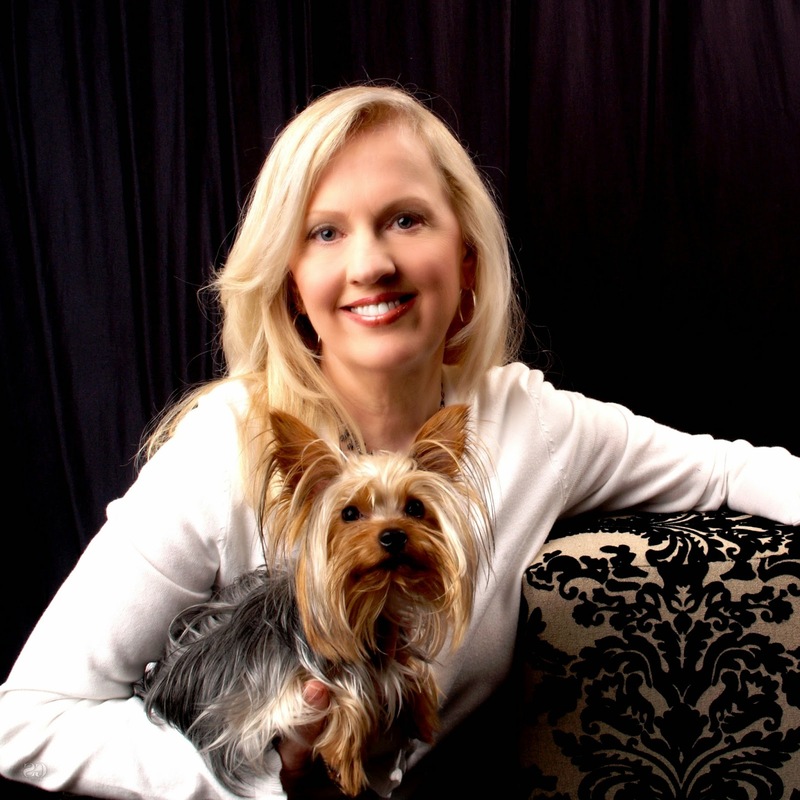 Today, I wanted to share how I morphed into an author. I'd love to hear your comments on morphing as well! How does an ordinary housewife become a writer? It's not like one dreams of writing a book. Being an author was probably the farthest thing from my mind until things began to happen that changed my trajectory. Years ago, a fellow juror handed me a newspaper clipping of an actress named Martha Hyer and told me I looked like her. Maybe to him I did. But the real kicker was someone telling me I looked exactly like Angela Lansbury. 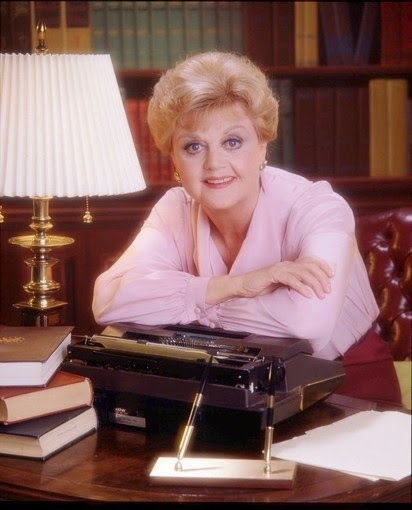 Now, as many may know, Angela Lansbury starred not only in Gaslight, The Manchurian Candidate, and Blue Hawaii, but she also starred in a 10-year run of Murder, She Wrote. After I believed I looked like Angela, I think I tuned in for all ten years of that series, which left quite an impression on my brain coupled with discovering a special display in the library where I took my young children every week. 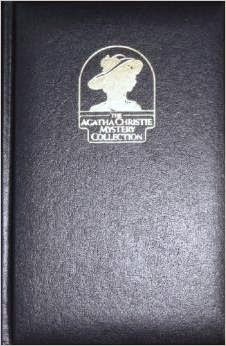 A library benefactor had bequeathed the entire leather bound set of the Agatha Christie Mystery Collection, and those books called to me until I had checked out and read every one...again and again. 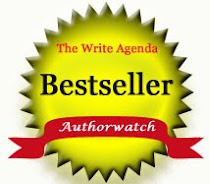 Over the years raising children, leading the PTA, organizing Vacation Bible School, spending time with girlfriends giving luncheons, throwing tea parties, and reading Agatha Christie, little did I realize it was all a dress rehearsal preparing me for writing the Jillian Bradley Mystery Series. When time came for an empty nest and an outlet for my creative urges, it was if the Lord turned on the switch and the stories began to flow. The struggle came when readers would give critical reviews. I wanted to give up, but I prayed hard, asking God for direction. Ever been there? He directed me to writing groups and blogs where I found help. There are amazing people out there who I consider to be super heroes. When you ask God for direction, He will always show you what to do. Four years and nine books later I finally realized I had morphed into an author. Worth the struggle? You bet! The only thing I could live without are the "stretch" marks. Seriously, it's humbling to know people all over the world read the adventures of Jillian and Teddy. Many have said they can't wait for the next one. 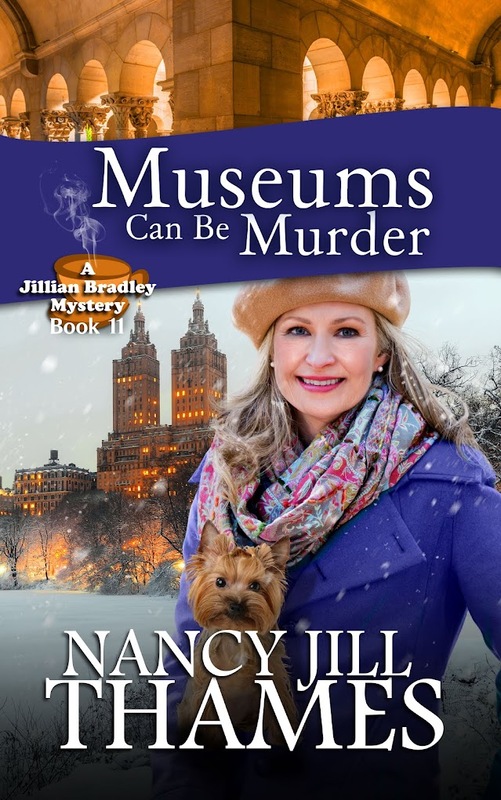 If you want to read a mystery where you find an inexpensive escape to luxurious hotels, a place to eat fabulous food without gaining weight, indulge in afternoon tea without all the work, and have an adorable little fur ball for a virtual companion, then you'd probably enjoy the adventures of Jillian Bradley and her Yorkie, Teddy. Begin with Book 1 - "Murder in Half Moon Bay"
P.S. 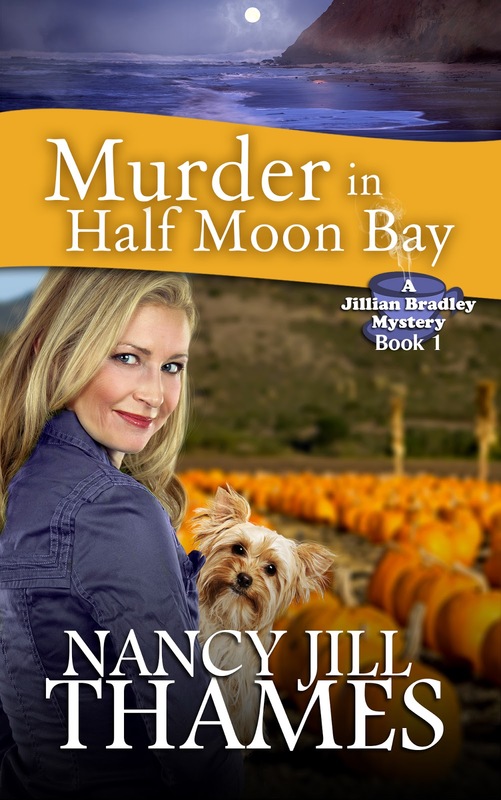 You can also read Murder in Half Moon Bay for free on Wattpad.com. Welcome to Tea Party Tuesday. Please enjoy a nice cup of tea as we share a little time together. Tea etiquette suggests talking of only positive things. So even though some of us (including myself) have faced challenges this week, things have a way of working out. That's the sage advice my mom has given me. The mere words "working out" gives hope for solutions. I pray whatever situations you find yourself in - good or bad - you'll know that celebrating or working on the solutions with the help and support of family and friends brings us all together as frail humans. Thank you for all your prayers and support dealing with my mom this past few weeks. 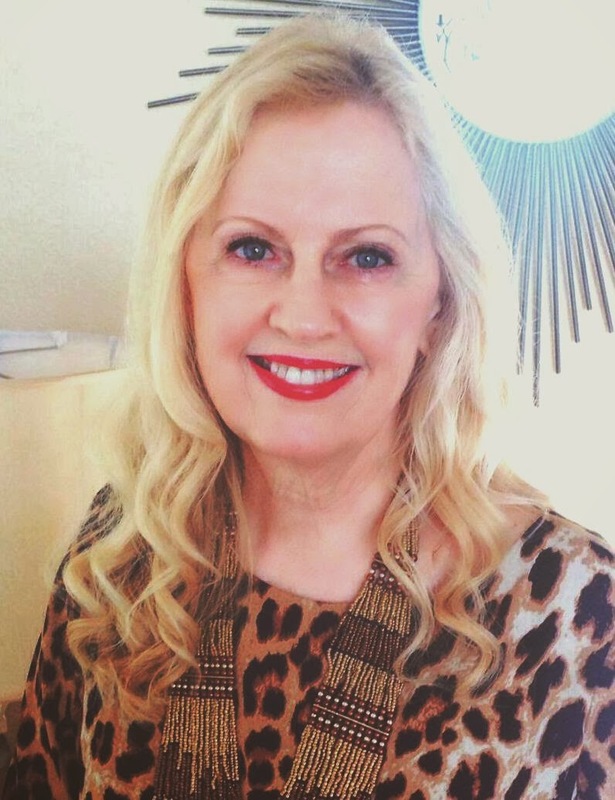 Today, she's getting a pacemaker - working on a solution to her heart stopping. Love and hugs to all you dear readers. My dear mom and me. 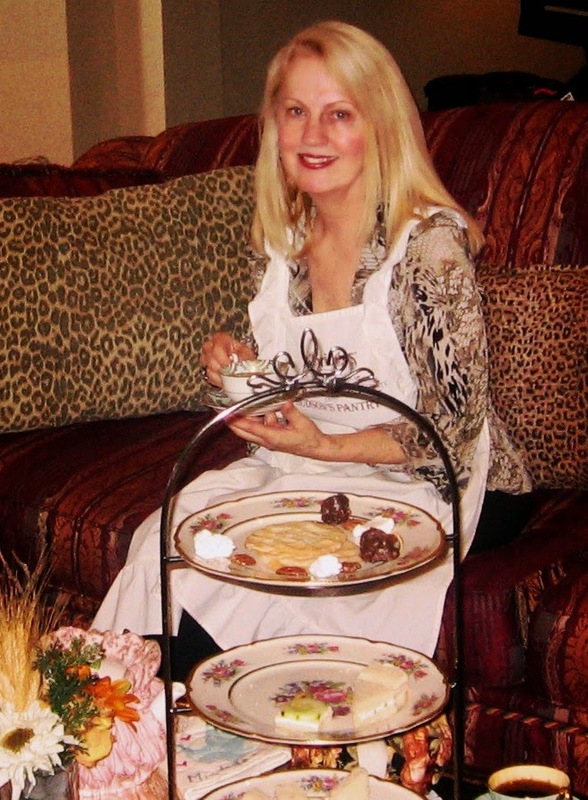 Tea Party Tuesday ~ A New Year Begins! Welcome to Tea Party Tuesday! Today, I'm featuring morning coffee instead of afternoon tea simply because today it's where I am on my journey into the new year. 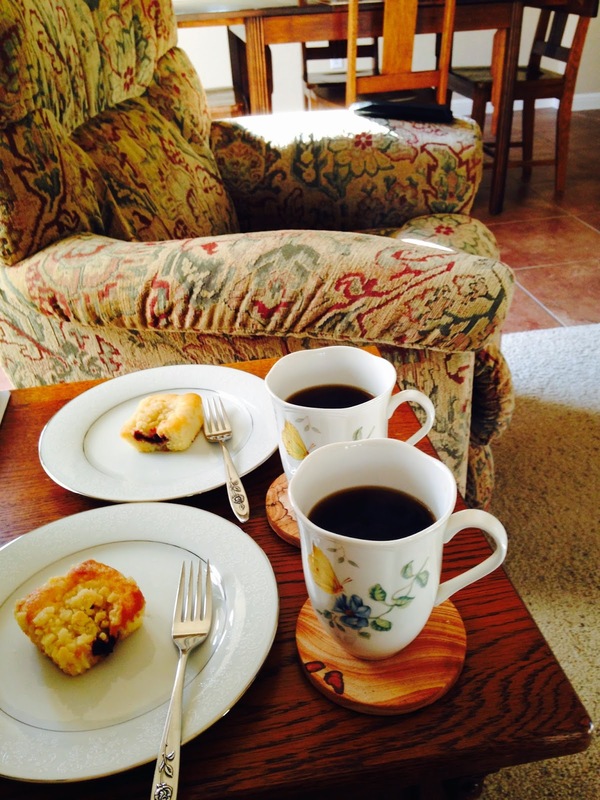 Every so often my friend Laurel and I meet at her house for coffee and chit chat. She provides the coffee and I provide the goodie. We both then provide the chit chat! These mini raspberry coffee cakes from Walmart were perfect for us weight conscious gals. After telling my friend about the tumultuous experience moving my mother into assisted living (never easy), she shared about her new life for the next two years house and dog sitting for her son while he and his family move to Singapore. Wonderful how things work out. Although they'll be missed, the little family won't have to worry about things back home with Laurel in charge. And that's the way things go. My father had a saying - "There's nothing more certain than change." How true in my life and Laurel's too. What about you this year? Will you be doing the same things in 2015 as you did in 2014? I hope you will have enough to do to keep busy, but still have time for a little fun. One thing I've decided to do for sure after moving my mom - I'm going to start collecting things I love on Pinterest boards instead of buying them and trying to find a place to store them. Like this teapot to my china - it's only $1,099.00 on Replacements Limited! Thanks for joining me today on Tea Party Tuesday. Happy New Year!